An eBook is a book in electronic format, which can be downloaded to a computer, tablet, smartphone or any other kind of reading device and read on the screen. Compared to printed books, the distinct advantage of eBooks is that they are portable and convenient. We can carry a whole library of books with us wherever we go and read them everywhere, without worrying about the weight. For book lovers, it’s a pleasure to share good books with others. But the ways we share eBooks are quite different from the traditional ones. Currently the most popular eBook-Reader is the Amazon Kindle Series. 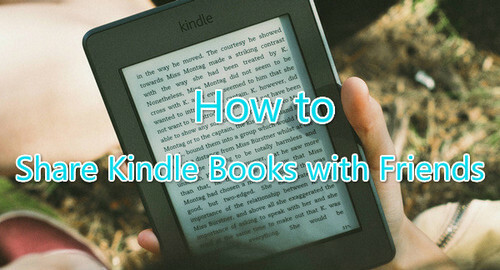 And in this article, we are going to show you the top three ways to share your Kindle books with others so that you can lend or borrow the books to or from your friends, family or anyone else. Every Amazon account can be authorized on six Kindle devices. Therefore, you can lend your Amazon account to your friends so that they can use your account to read the eBooks on their own e-Readers. Step 1: Ask your friends to de-register their Kindle account information. Step 2: Send your Amazon Kindle ID & password to your friends. Step 3: Ask your friends to register their Kindle devices with your account information. The eBook items will show up on cloud panel of Kindle device, and then they can sync the eBooks to their local device. Notes: You’d better turn off the “Whispersync Device Synchronization”, or the Kindle reader will automatically sync the last page that you read. It will also keep track of any bookmarks, highlights or notes that you set. For method 1, some people may feel uncomfortable by sharing Amazon account with others. For one thing, they are sharing some kind of privacy (preferences) and lack of security. For another, it’s troublesome once they turn off the synchronization and can’t keep track of the notes they made. If you are one of the readers who don't like Method 1, please move to Method 2. Kindle books can be lent out for a period of 14 days. Below is a detailed guide on how to lend your Kindle books to others. Step 1. Log in your Amazon website and check if the eBooks can be lent out. Various publishers have different limitations on published eBooks. If the webpage displays that the eBooks can be lend out, then you will be able to share them with your friends. Step 2. Go to "My Account > Manage My Kindle > My Kindle Library" and click the "Actions" button and select "Loan this title". Step 3. Fill in the contents in the form of the new webpage - your friends’ email address, for example. Step 4. Click “Send Now” to start sending your Kindle books to your friends. Then your friends will receive the books through clicking “Get my loaned books now”, and they can read the books within 14 days freely. For method 2, it’s not workable for the books that are not open to be lent out. And 14 days is a short time for some slow readers. Next we are going to introduce method 3, which perfectly cover the shortages of both method 1 and method 2, and perhaps is the best way to share Kindle books with friends for most people. 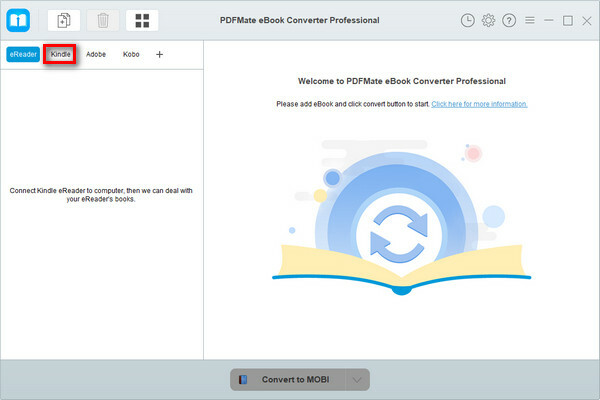 PDFMate eBook Converter is a professional eBook tool which is specially developed for removing the DRM from Kindle, Adobe, Kobo & Nook eBooks and converting them to DRM-free MOBI, PDF, EPUB, TXT, KFX or AZW3 format. By applying PDFMate eBook Converter, you can get DRM-free Kindle books and share them with whoever you like without any limitations. 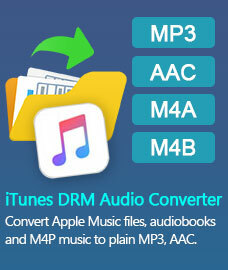 -Save or Customize important metadata. Note: The Kindle desktop app is required to be installed and registered before running the program to enable PDFMate eBook Converter to get access to your Kindle Library. Click "Kindle" on the left panel and PDFMate eBook Converter will find all the eBooks in your Kindle for PC library automatically. Drag and drop the eBooks you want to share with your friends to the right panel. Note: If you are using a Kindle eReader, simply connect your e-Reader to your computer and PDFMate eBook Converter will scan and detect the device automatically. Click “V” icon on the bottom and select the output format for your Kindle books. We suggest you choosing "MOBI" or "AZW3". And by clicking the “Settings” button on the upper right, you can customize the output path for the converted Kindle books. 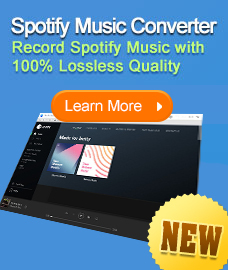 Click “Convert” button to start downloading and saving your Kindle books to the output path you chose on your local computer. When the conversion is done, you can find the DRM-free Kindle books by clicking the “History” button on the upper right or directly going to the output folder you set in previous step. 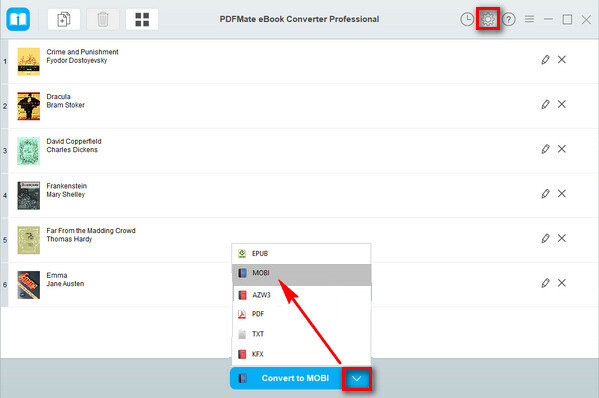 Note: The free trial version of PDFMate eBook Converter enables users to convert one book at a time. You can unlock the amount limitation by purchasing the full version.